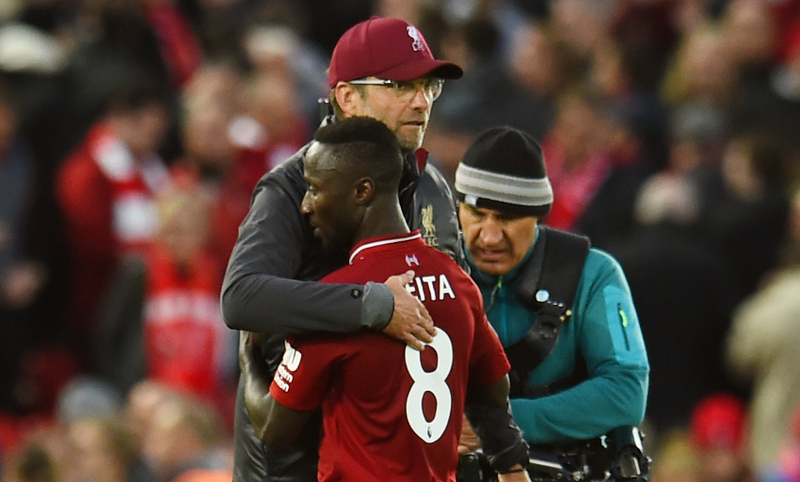 Jürgen Klopp is encouraged by Naby Keita’s form with Liverpool so far as the midfielder prepares to return from a hamstring injury. 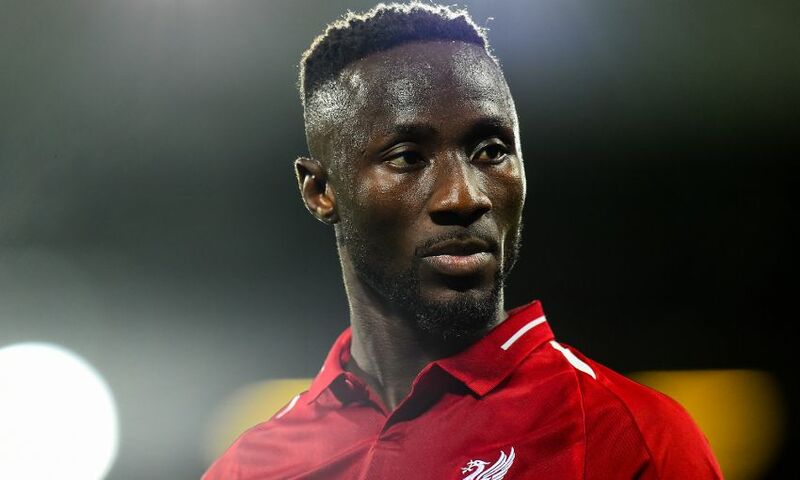 Keita missed the Reds’ past four games due to the issue, but was back in full training on Sunday and travelled with the team as part of a 21-man squad for the Champions League tie against Red Star Belgrade. Reflecting on the No.8’s opening months with the club, the manager confirmed his satisfaction and explained why the timing of the comeback is ideal. “It was a very good start. He did a proper pre-season from the first day, played fantastic games and made a good start in the league,” Klopp told Liverpoolfc.com during the flight to Serbia. “Then he had two [injury] things – in Naples and then with the national team. It was not that long, it only feels it. It was four games. Keita comes back into contention with Liverpool set to play their fourth Champions League game in Group C on Tuesday evening before hosting Fulham at Anfield on Sunday. Trips to Watford and Paris Saint-Germain follow the international break and the Reds then have eight fixtures in December. “The intense weeks will come,” added Klopp. “A few intense weeks are behind us but now the most intense start: November, December, Boxing Day, different cup competitions. “That is hard and we need all the players for that. Unfortunately, Hendo and Naby were out for a few weeks but they should be back at the latest for the next game.